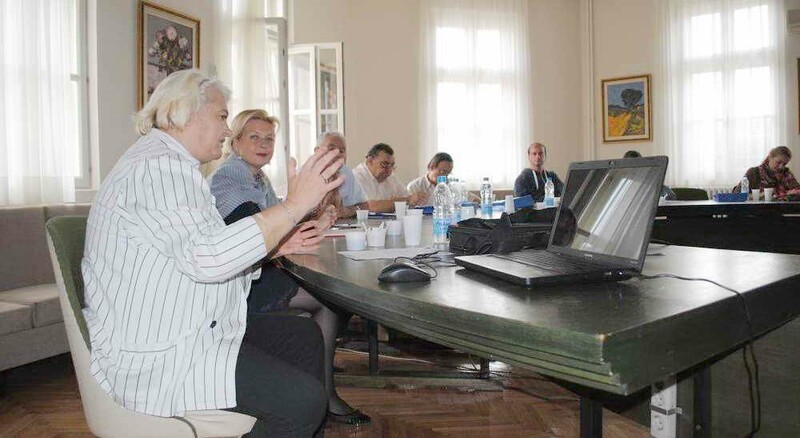 ADRIATIC DANUBIAN CLUSTERING – Meeting in Banja Luka 17-18.3.2011. Adriatic Danubian Clustering – Meeting in Maribor 31..5. – 01.06.2011. The Balkan Cluster Project is co-funded by EU through the Bulgaria-Serbia IPA Cross-border Programme, aiming at creating a platform for collaboration of clusters, SMEs and support institutions in the cross-border region of Bulgaria and Serbia. 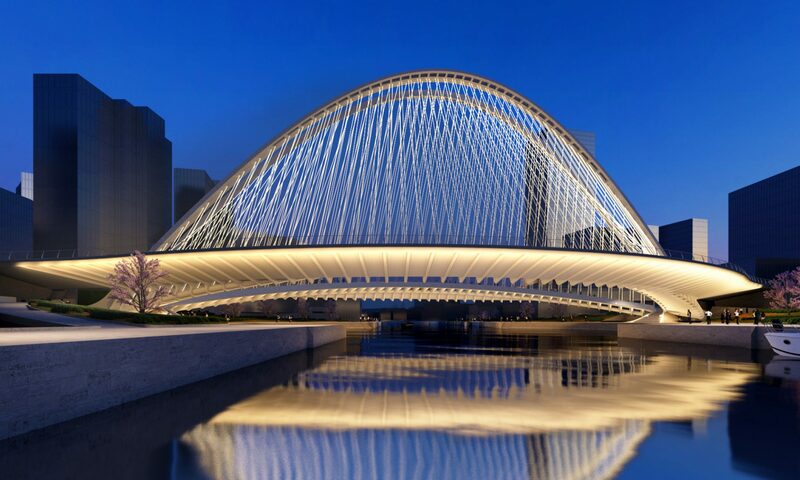 The project duration is 12 months. The project activities started in May 2015 and will be implemented by two project partners: the Foundation for Entrepreneurship Development, Sofia and the Cluster House, Nis. Key project activities include: cluster mapping and survey of clusters’ needs; cluster capacity building training through joint workshops and seminars; networking and introduction of EU models of cluster development for creating a better environment for clusters’ and SMEs’ development in Bulgaria and Serbia; drafting of a Strategy for the development of a Balkan clusters networking; promotional and information activities. The development of the project website http://balkancluster.clusterhouse.rs/ will contribute to increasing the efficiency of the exchange of information and knowledge, and the effectiveness of the business networking. An International conference “Days of Clusters” in Nis and a Closing conference in Sofia will mark the end of the project. MODELS OF CLUSTER DEVELOPMENT IN EU On September 25, in the House of Clusters in Nis, within the realization of the project of the cross-border cooperation of the regions of Serbia and Bulgaria” Balkan Claster” the seminar “Presentation of the Models of Clusters Development in EU“ was held. 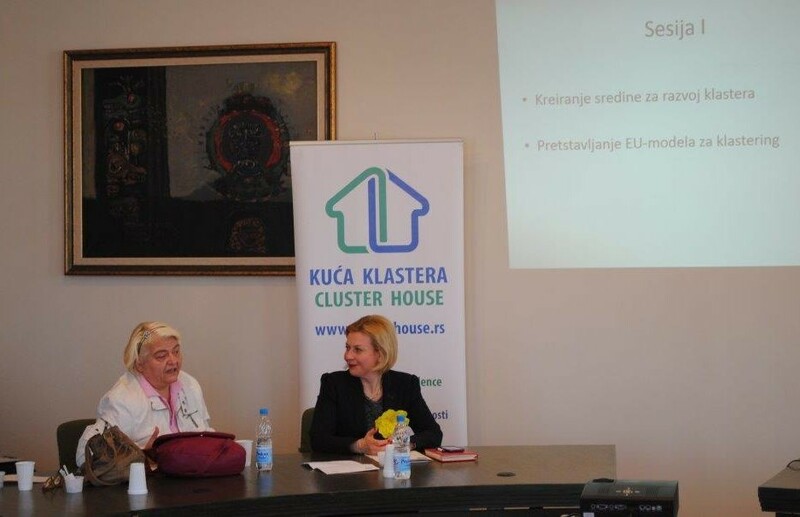 The models of clusters in EU, their development and their contribution to the entire economic development, as well as some successful examples were presented by Biljana Avramovic, a lecturer and director of the Construction Cluster “Dundjer“. For the successful cluster development, as well as the development of economics in general, it is necessary to establish the adequate communication among the representatives of economy, institutions of development and representatives of government, thus, the economic, not administrative regionalization must be of a greater priority – this was emphasized at the seminar. The state makes efforts to keep its dominant role, and the entrepreneurs are considered to be a source of profit for the state. Actually, it should be opposite. The state should have the private entrepreneur in focus, it should provide the adequate business environment and it should systematically encourage the creativity and entrepreneur spirit. Biljana Avramovic emphasized that the enormous number of people is employed in small and medium-sized enterprises, and this is of great importance for social stability and peace. Previous PostPrevious Visit to China expo in Budapest 15.06. – 16. 06. 2014.